Ok! 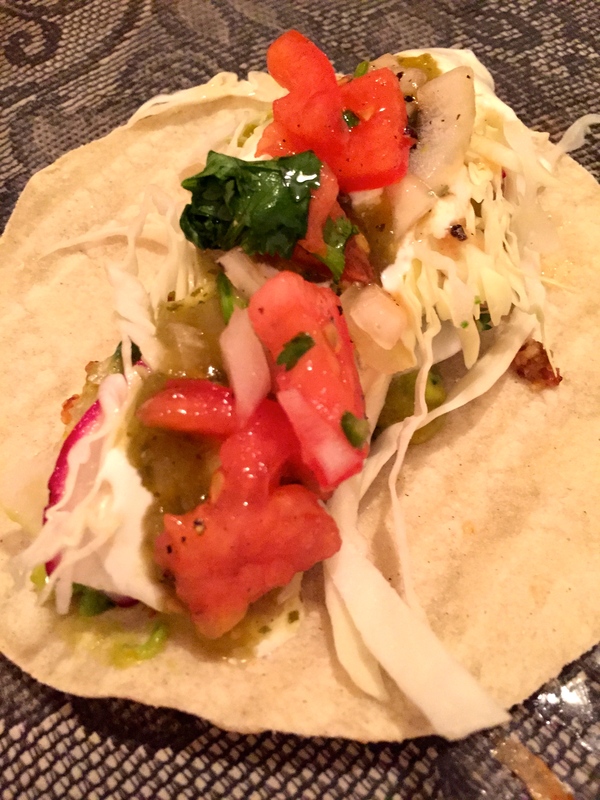 So these are just fabulously easy to put together and will be the best taco’s you ever ate!! Big claim I know, but they really are just so wow!!! Give them a shot and see! Mix all ingredients together, add salt and pepper to taste. Set aside. 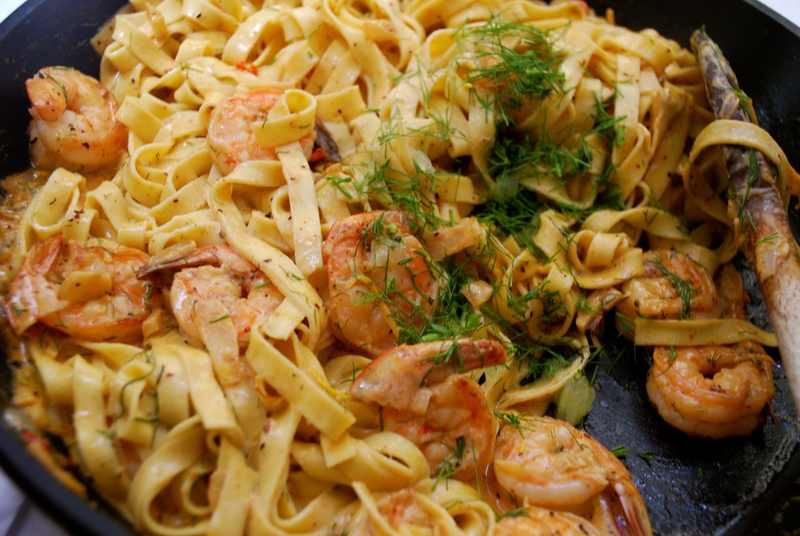 Place the shrimp in a bowl and add crushed garlic, hot peri peri sauce and the olive oil. 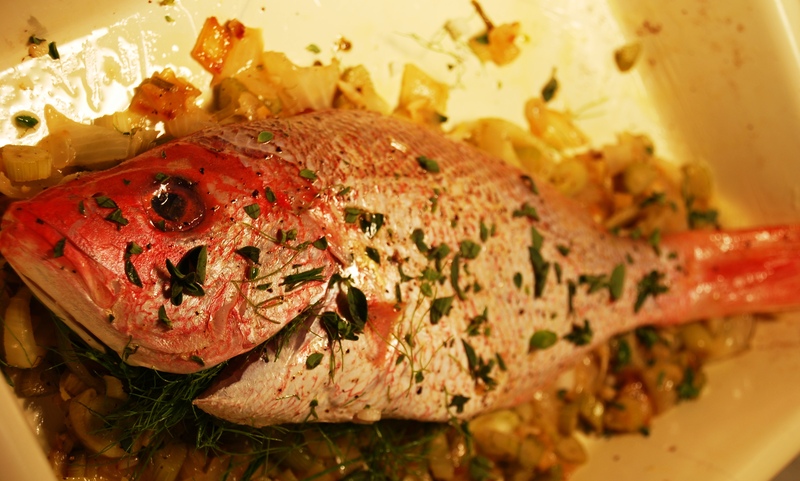 Let it marinade for 15 minutes. 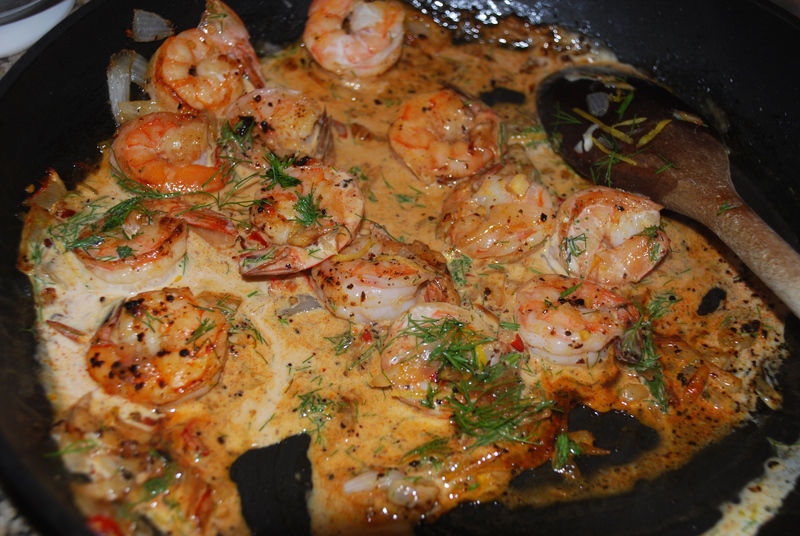 Heat your non stick frying pan and fry the prawns for 2-4 minutes till cooked. 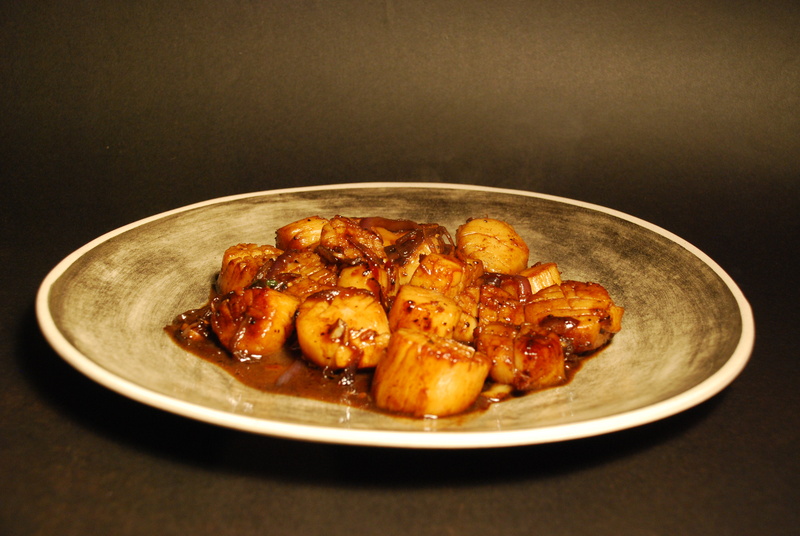 Take them out on to a plate and serve very quickly. 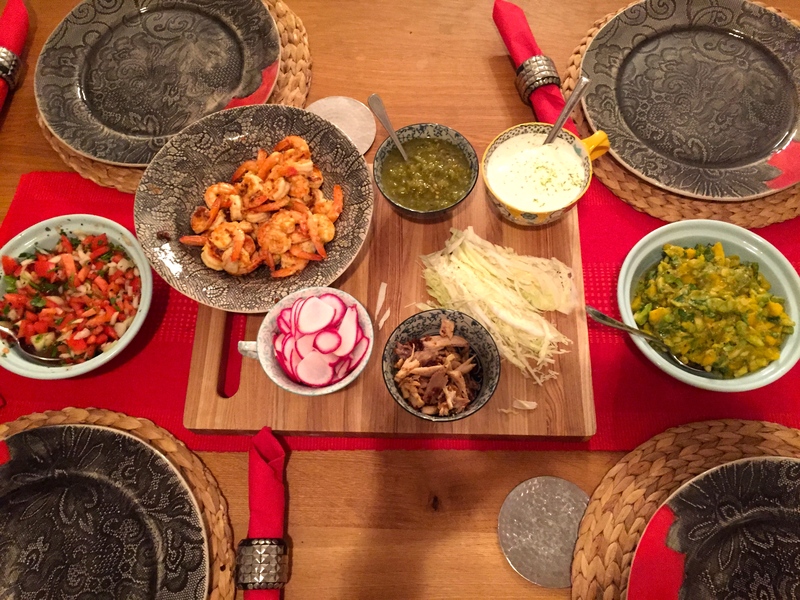 Cheese of choice – I used the Mexican Cotija cheese crumbled on top but it was also good with the grated Mexican cheese mix you get in all supermarkets. Heat a frying pan and warm the tortillas on it one by one and keep in a tortilla dish or another flat dish with a cover so they stay warm. 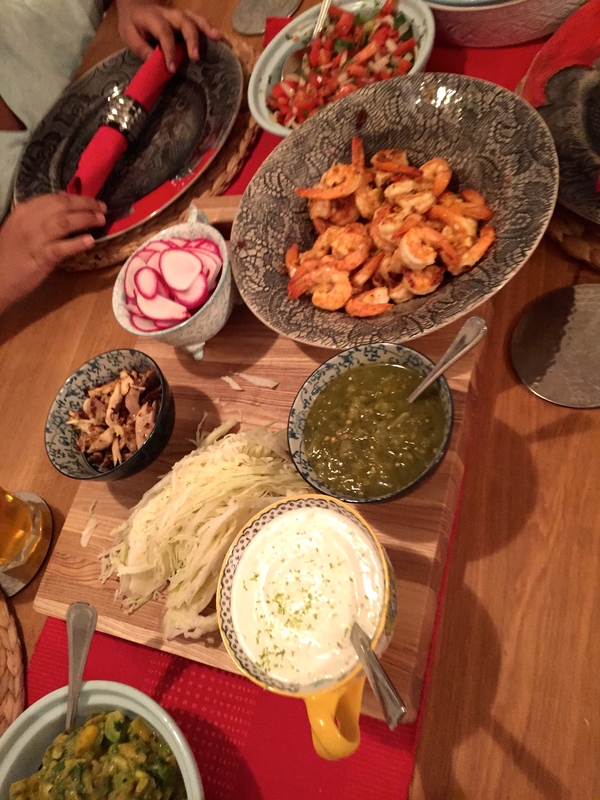 Stuff your tacos with the shrimp, mango avocado salsa, tomato onion salsa, some cabbage, radish, and a bit of cheese of your choice. Drizzle with the lime crema and spoon on some tomato salsa or some salsa verde (I used store bought), sprinkle with some cheese if you wish. Enjoy! This is a really scrumptious, make your mouth water type of curry, the smell alone reminds me of being in Goa!! 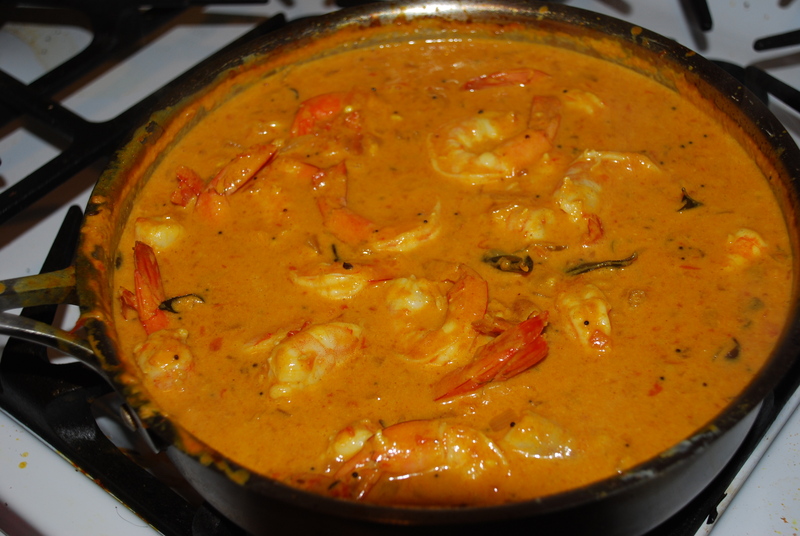 If you make it once you will certainly keep this as your go to fish or prawn curry recipe. 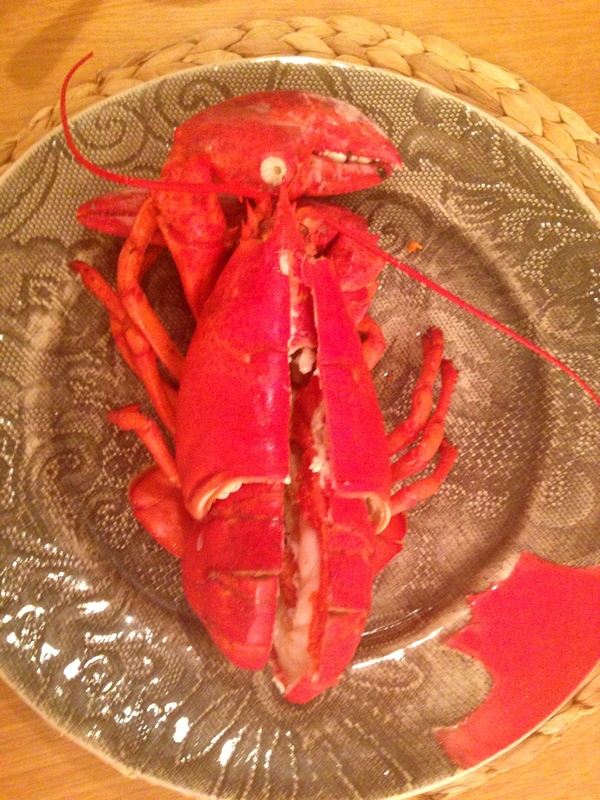 It is faster to cook this yourself, then to order a greasy Indian home delivery in NYC which many of us often succumb too after a long day at work. If you have your spice cupboard well stocked, a bag of frozen prawns in the freezer and some coconut milk tins in the cupboard you can have your meal ready in 35 minutes with some rice. 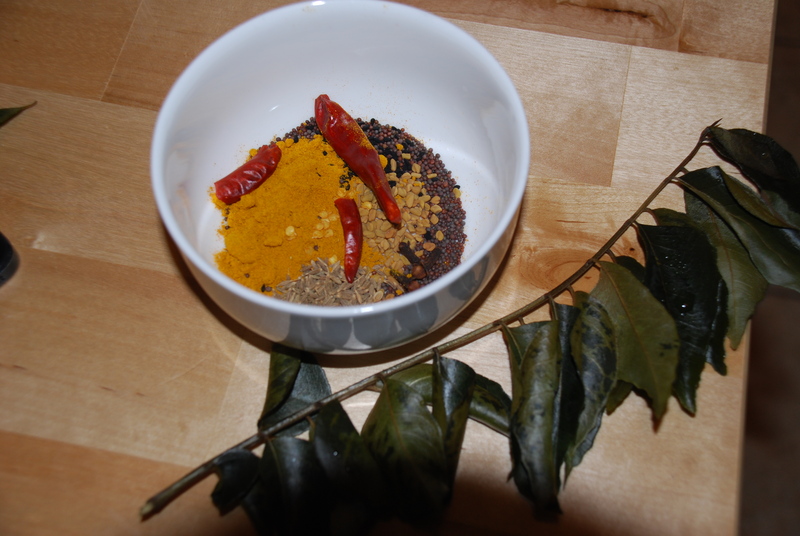 I realize not everyone has curry leaves lying around, but if you do stock up of on some fresh leaves when you visit your Asian/Indian food store, just stick them in the freezer and you have them on hand whenever you fancy. I do the same with my kaffir lime leaves and lemon grass stalks for Thai cooking. 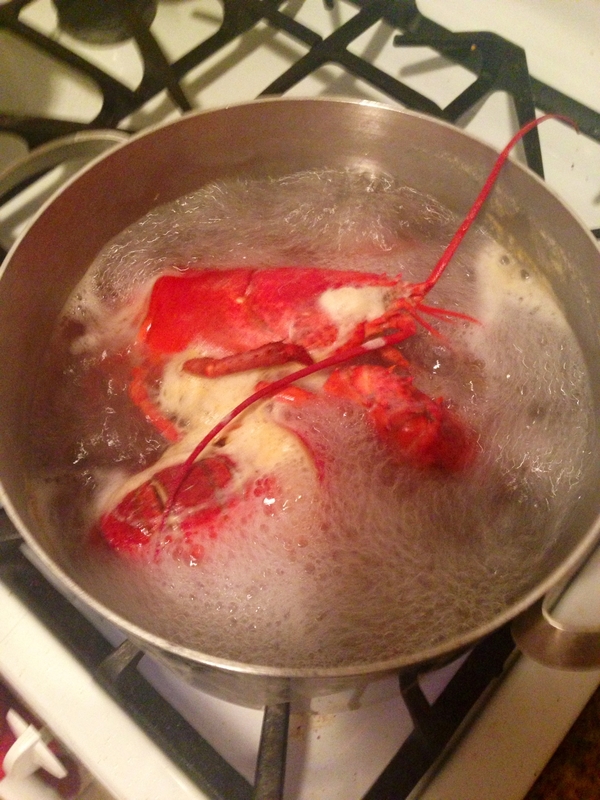 Better to have the ingredients at home so you can cook whenever you like! A well stocked pantry is the key here! Who wants to run around collecting ingredients for each meal they cook, I would probably never cook if I did it that way. Get your basic spice collection going and you will find yourself wanting to spend more time in the kitchen! A mini food processor for your general chopping is something that I feel is essential if you want to cook more. 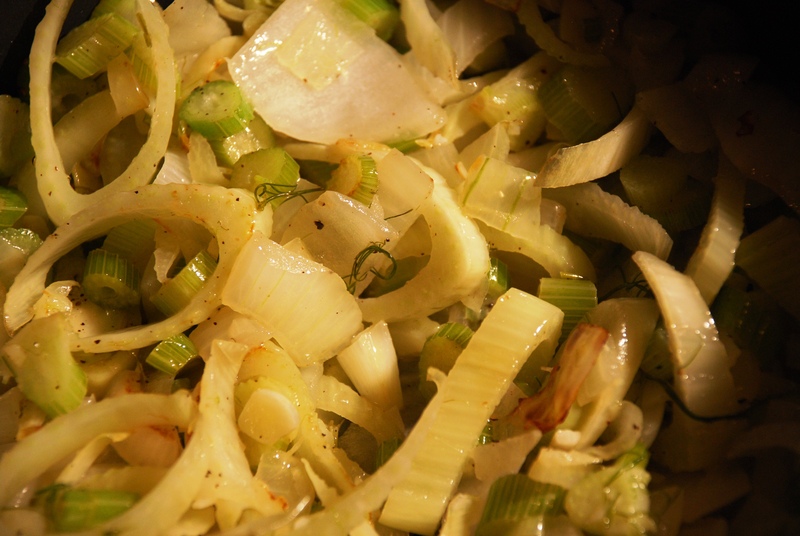 Just saves you a ton of time chopping ginger, garlic, onions, tomatoes. Anything that saves time and makes it easier is a good thing in my book, I certainly don’t want to be standing around chopping things for 15 minutes if I don’t have to! With Indian cooking especially I think its a must have. Another thing to note is when using your tamarind paste or concentrate, you may want to use less or more depending on its potency. If its really strong, just start of with 1/2 a teaspoon, taste and see if the sauce is sour enough and add a little more at a time till you feel it has reached the right level of sourness. 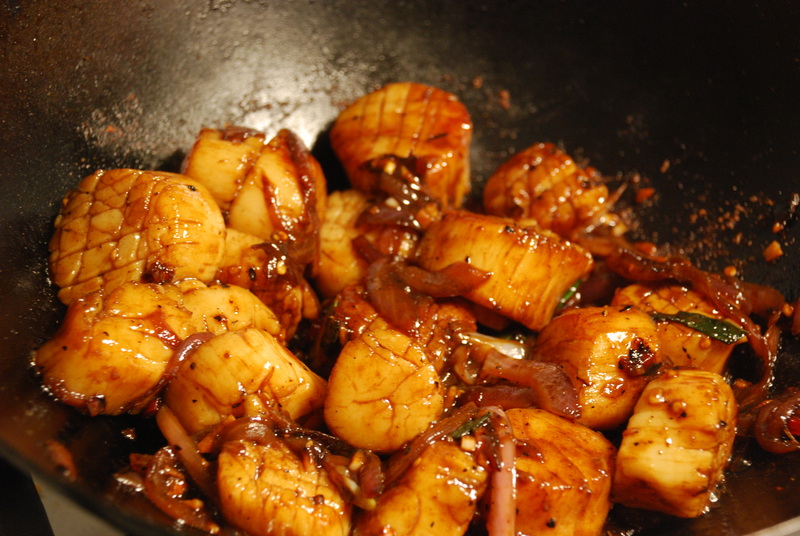 Also adjust salt after adding the tamarind, I find I always add a bit more after the tamarind is in and then the flavors really come together. Also remember if you have some nice fish fillets you can easily substitute them for the prawns, just cook a little longer till your fish is done. Chop the ginger and garlic together in a mini food processor and keep ready. 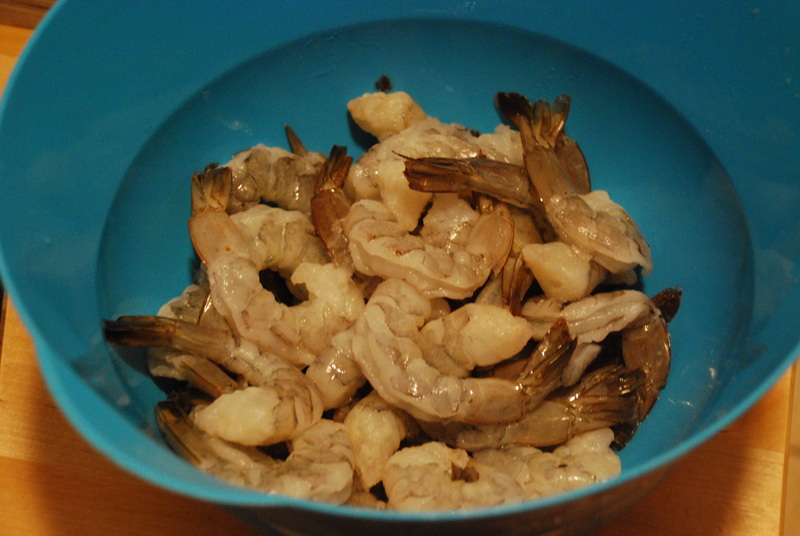 Before you begin if you are using frozen shrimp, just place it in a large bowl with water so they defrost by the time you need to use them. 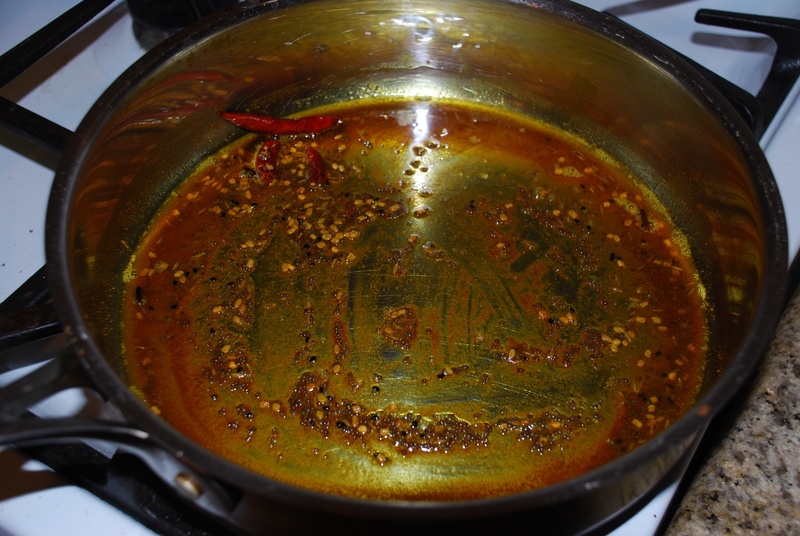 In a heavy based pan, heat your oil and add the mustard seeds, nigella seeds, cumin seeds, dried red chilies, and turmeric till you see the mustard pop a bit and smell the aroma. 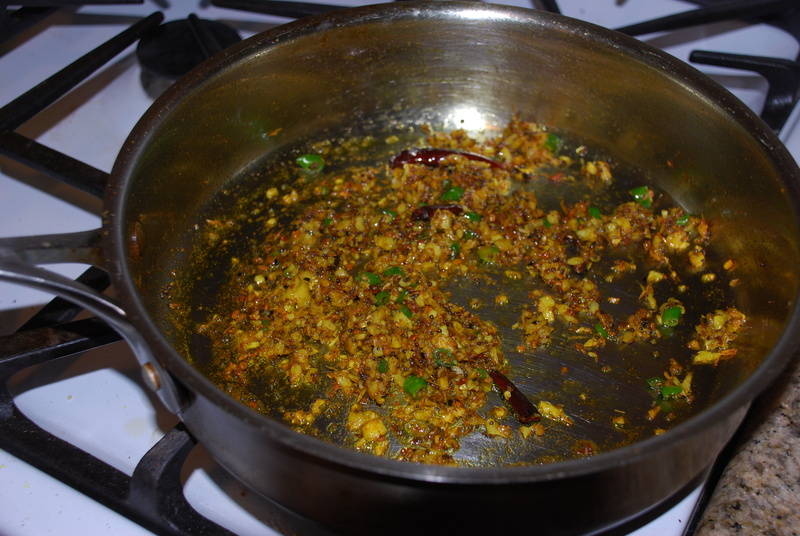 Now add the curry leaves and after a 30 seconds add the ginger, garlic, after a minute or so add the chopped green chilies. Cook on med heat for 5 mins or so. Do not let it burn reduce heat slightly if its sticking too much. 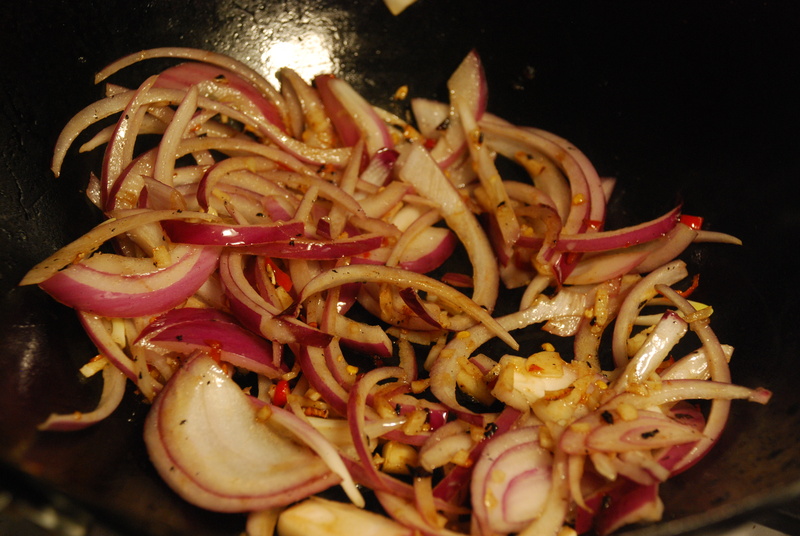 Now add the onions to the pan and cook till they start to go slightly brown on the edge on medium heat. Add the tomatoes after pulsing them in the food processor a few times, you don’t want them too smooth like a puree so don’t blend too much. 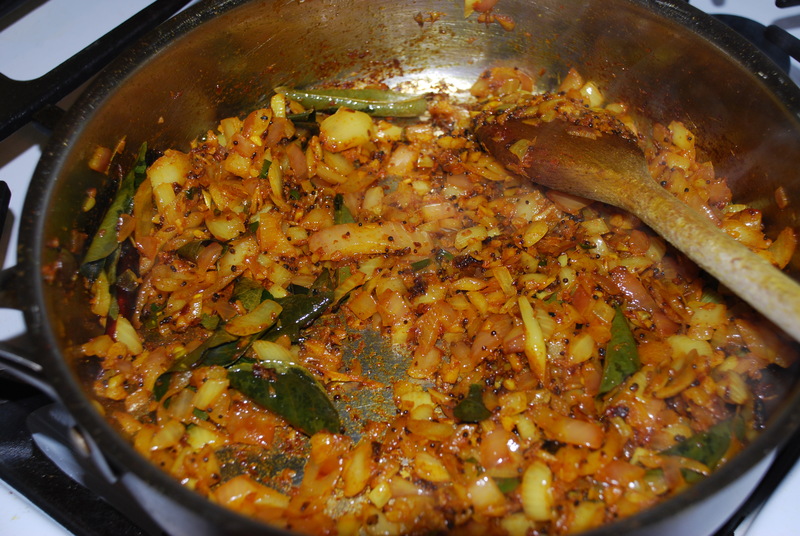 Add the paprika and chili powder, cumin powder, coriander powder and a little salt (not too much), bearing in mind you will add more after adding the tamarind.. Cook for 10-15 minutes. 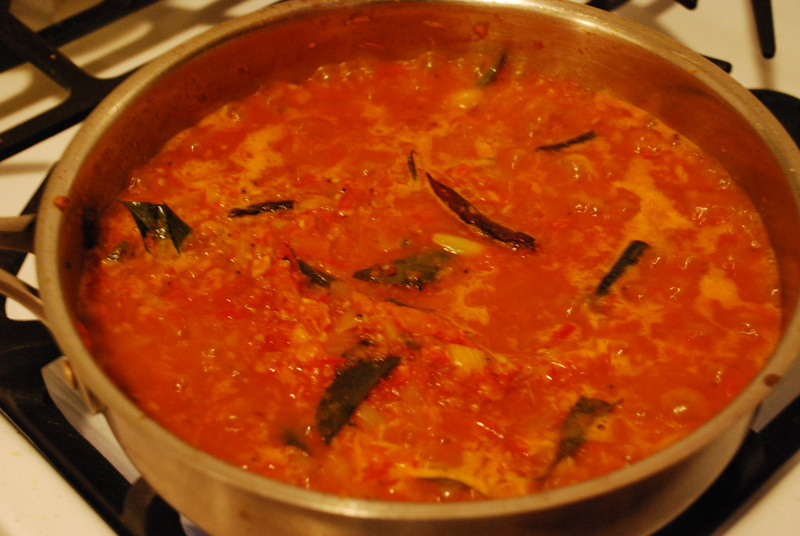 When it looks like its starting to come together like a sauce with a nice brick red color, add in the tin of coconut milk and stir. Cook for 3-5 minutes and then add 3/4 cup of water and cook on medium heat till it all reduces down to a nice cream like consistency. Now add your tamarind concentrate. Mix and taste and see if you need to add more salt. 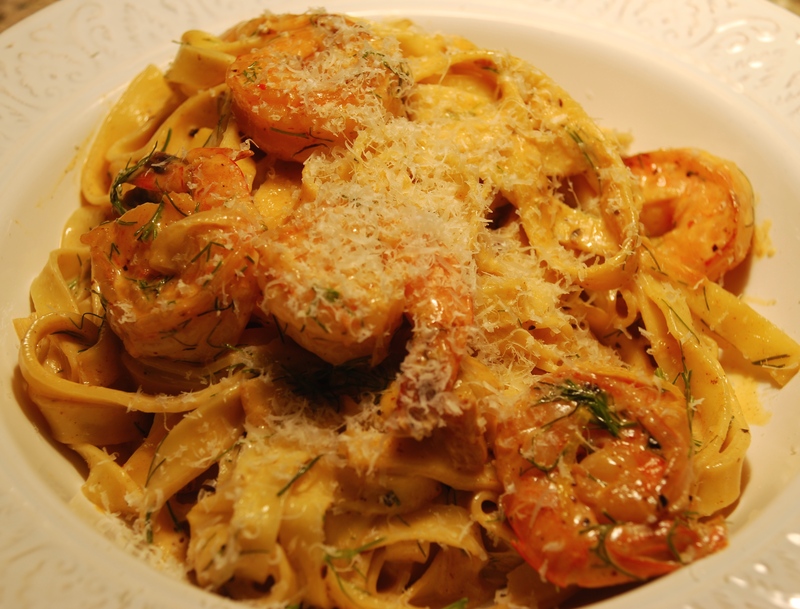 When sauce looks like it is the right consistency, add your prawns on a med heat. Stir and cook for 2-3 mins only. Do not overcook here as they will keep cooking after you turn off the heat and go rubbery if you cook them too long. 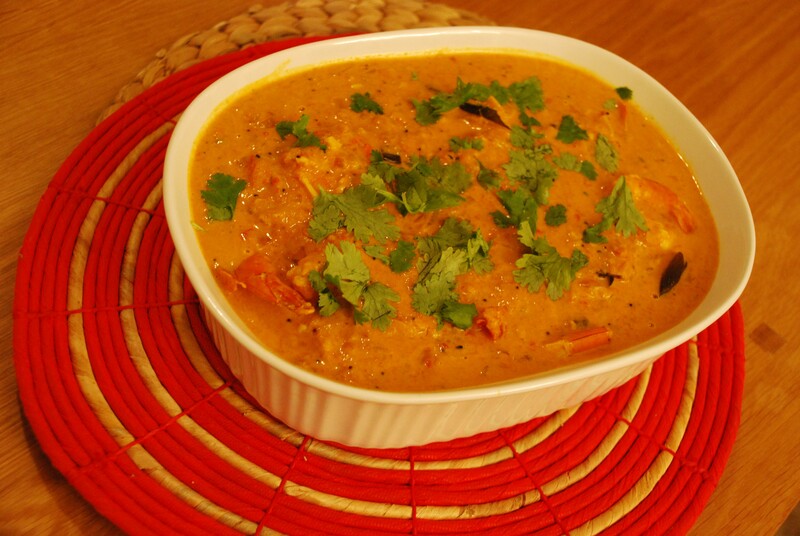 Transfer your yummy prawn curry into a serving dish and throw on a sprinkling of some coriander leaves. 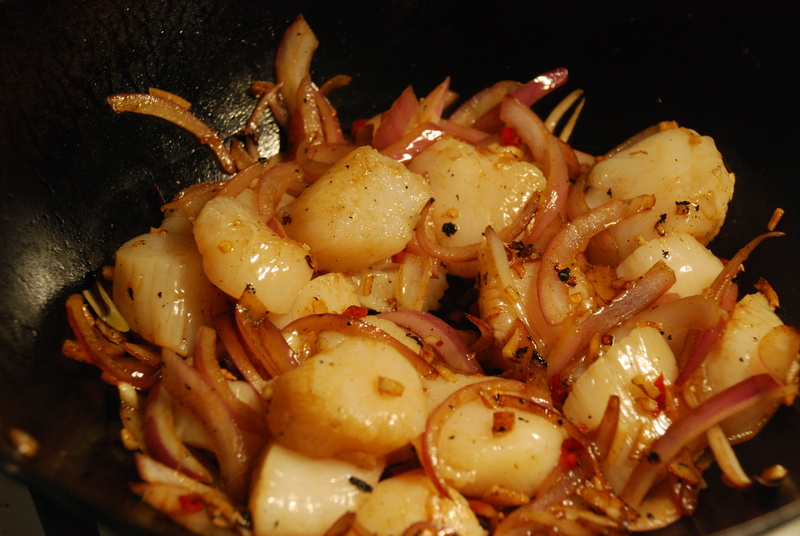 Serve with rice and maybe an onion tomato lime salad! Enjoy!